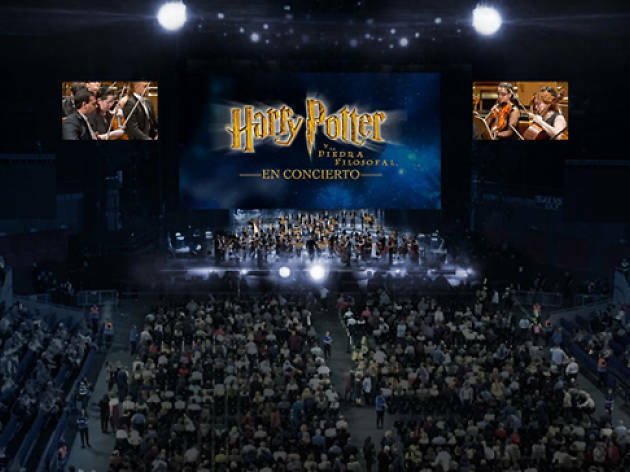 The Vallés Symphony Orchestra has got to be the most versatile orchestra in Catalonia, and one of the first to bank on the idea of showing a film on the big screen accompanied by live music. This particular show enjoyed huge success in Madrid, with some 18,000 spectators. 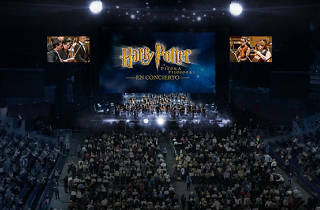 You'll see 'Harry Potter and the Philosopher's Stone' (dubbed in Spanish) as the orchestra plays the score along with the screening of the film. It's all part of a tour that's taking the show to various European capital cities.